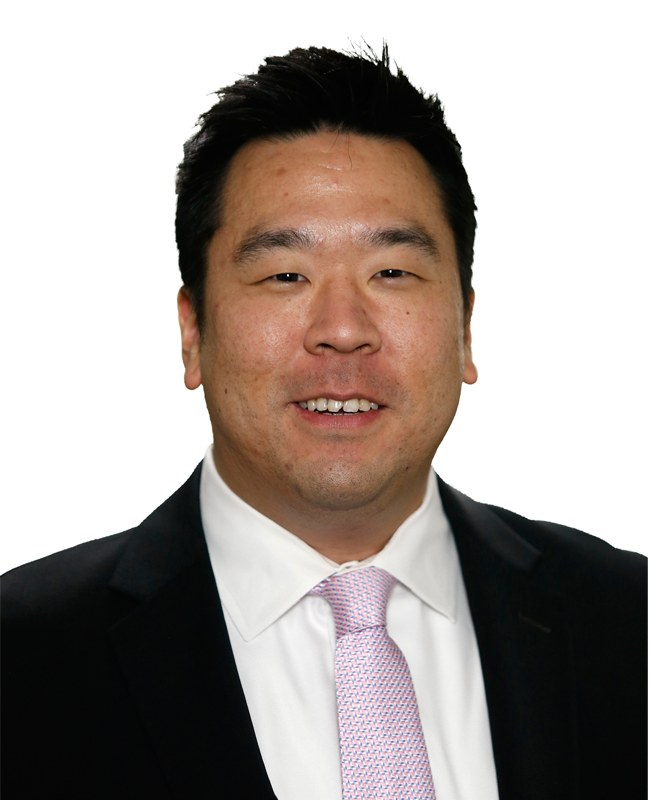 James Kang serves as a transaction manager for Mohr Partners, Inc. in the Dallas office. James joined Mohr Partners in 2013 and brings over seven years of experience in corporate real estate services. James works closely with Mohr Partners’ Shared Services Group to administer and oversee corporate real estate transactions for national portfolio clients. Prior to joining Mohr Partners, James was a broker associate for Bradford Commercial Real Estate Services in Grand Prairie, TX where he was responsible for leasing, sales and brokerage of commercial property in the Dallas/Fort Worth area. In his five-plus years at Bradford, James was involved in the marketing of approximately 500,000 square feet of retail, flex and warehouse properties. He also performed project leasing and advised landlords for approximately 740,000 square feet of similar space. Additionally, James provided site selection services for industrial and office tenants.